Planning to begin a new start-up within a limited budget? You definitely need cheap servers from leading brands. We suggest you go for refurbished or used servers from Dell, HP, Lenovo, IBM, Cisco at affordable prices saving your hard earnings. 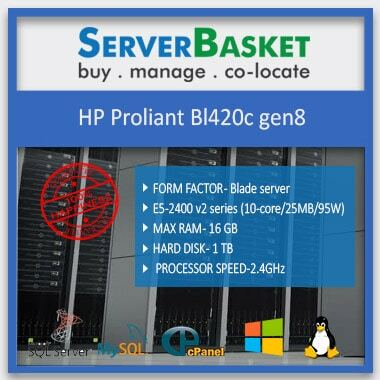 We are top online vendors at Delhi selling second hand, used, refurbished servers from all leading brands to meet requirements of your startups, SMEs and large enterprises. 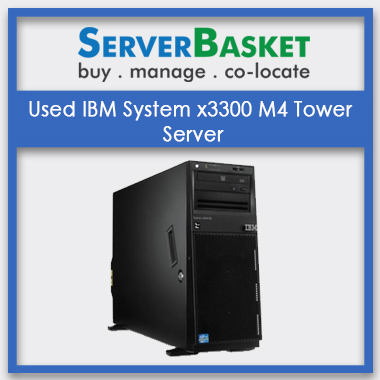 Come to visit our Server Basket website to find quality Refurbished Servers Delhi at lowest prices. We are located exactly at the heart of Delhi city supplying Refurbished and second-hand servers to IT offices, corporate companies and IT parks located in and around Delhi city. We supply you a wide range of high quality refurbished rack, tower and blade servers from Dell, HP, IBM, and Lenovo and many other brands with requested or customized configuration ranges. We deliver your refurbished servers Delhi to serve your corporate office needs and personal purposes located at any major areas within Delhi. All Refurbished Servers Delhi available at our warehouse is completely tested by the expert technical team. We offer you fully tested and certified professionally refurbished servers to improve your business productivity. 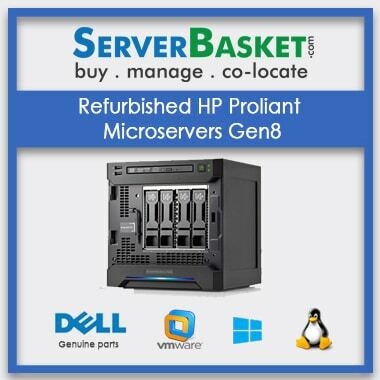 All our Refurbished servers from leading brands like Dell, HP, IBM, Lenovo are 100% genuine with high-quality hardware and at very affordable prices. Usually, many customers come across fake or faulty refurbished servers at very least or high prices from vendors online. 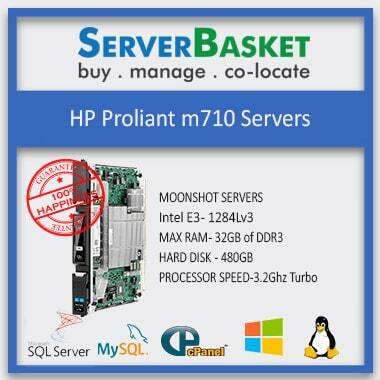 But we are out of the box, with professional, genuine refurbished servers at reasonable prices. We have a huge storage of Refurbished servers from multiple brands and distinct configurations. 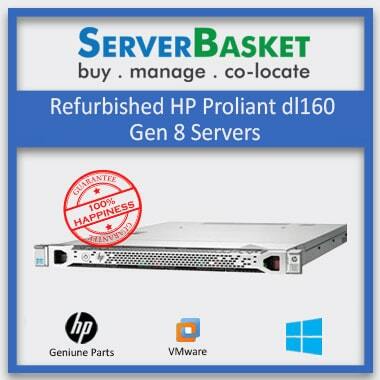 Used or refurbished servers Delhi for sale on our website include Dell, HP, IBM, Lenovo brands with 1U, 2U. 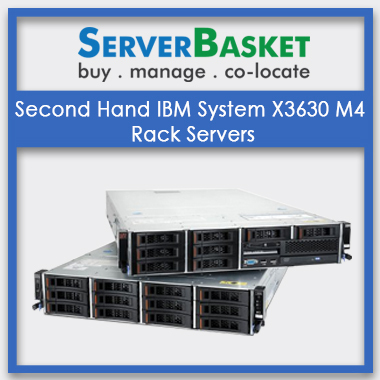 4U rack, blade, mount and tower servers with low to high-end memory, storage and configuration ranges. 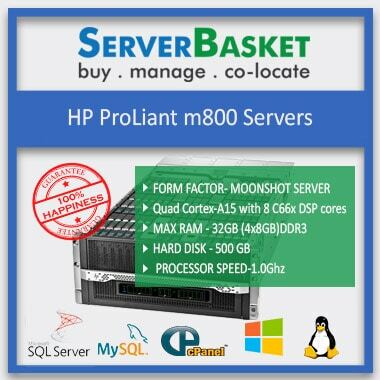 Our Refurbished server models include HP ProLiant M710, M800, Gen8 servers, IBM x3300 M4 tower and rack series servers and many more high-end models. We supply you used but efficient servers at budget-friendly prices suiting all your business requirements. We are the best online refurbished server vendors from leading brands at the lowest possible prices. We help to save more than 30% of your money spending on brand new servers from other websites. 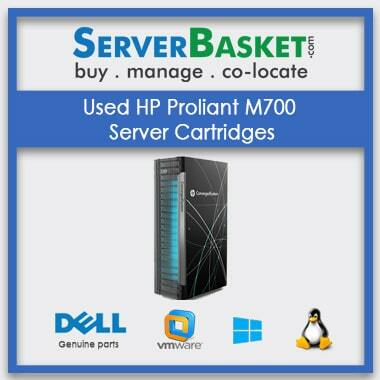 We promise to offer guaranteed low prices than any other refurbished server distributors online. All leading brands with amazing configurations and models are available at cost-effective prices on our website. Check our website to grab discount offers on refurbished servers. Exclusive 7 days return back policy is maintained by server basket for any refurbished server purchase made on our website. If you have any issue regarding performance, quality, hardware, storage, etc., contact us immediately and let us know about the problem. Return back is issued only if you raise complaint prior 7 days after the purchase date mentioned on the invoice. We verify the product about the issue and initiate refund or replacement according to customer preference and stock availability. 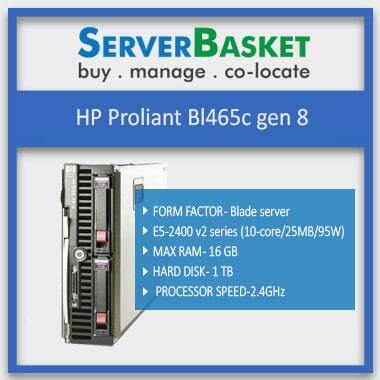 We deliver your purchased server on our website within next business day at any location across Delhi at free of cost. We always deliver on time, irrespective of the customer address location at any metropolitan area at Delhi, without any damages or delayed process. We offer free delivery to Alaknanda, Chittaranjan Park, Dwarka, East of Kailash, Janakpuri, etc., totally covering the length and width of Delhi city. We cover even the remotest areas in and around Delhi for customer comfort. Customer friendly support team is available 24/7 to resolve any queries or issues. You can consult our technical support team via phone or mail or live chat. We respond to you instantly and try to fix the issue immediately without any inconvenience to the customer. Contact us for any issues related to new purchase or wrong billing or payment processor check availability or any other technical issue. We are really happy to offer support.